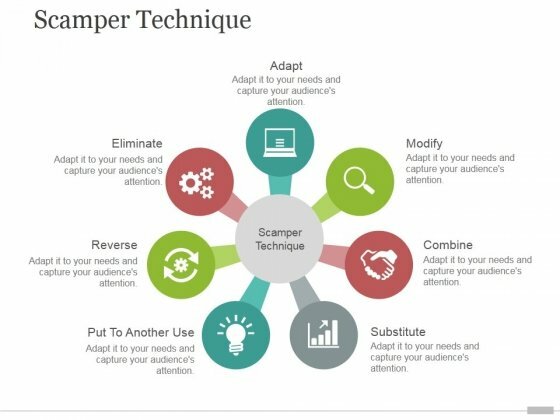 This is a scamper technique tamplate 2 ppt powerpoint presentation slides. This is a seven stage process. The stages in this process are adapt, modify, combine, substitute, put to another use, reverse, eliminate. Help the dialogue with our Scamper Technique Tamplate 2 Ppt PowerPoint Presentation Slides. Enable folks to keep the discussion going. 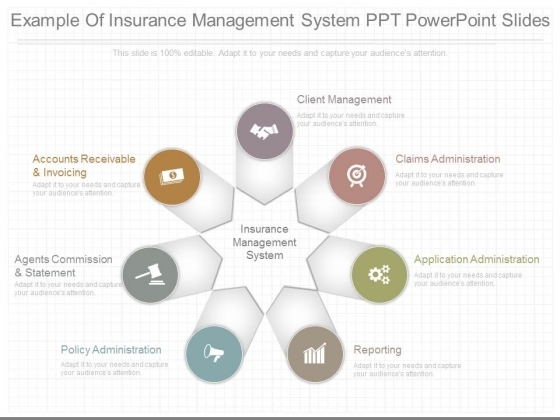 This is a example of insurance management system ppt powerpoint slides. This is a seven stage process. The stages in this process are client management, claims administration, application administration, reporting, policy administration, agents commission and statement, accounts receivable and invoicing, insurance management system. You will find our Example Of Insurance Management System Ppt Powerpoint Slides fighting fit. They will give you able-bodied assistance. This is a human capital strategy and management powerpoint show. This is a seven stage process. The stages in this process are individual and team competence, performance measurement, reward and recognition, organisation, team and job design, change management, leadership, values and culture, human capital strategy. Debates often go to a fever pitch. 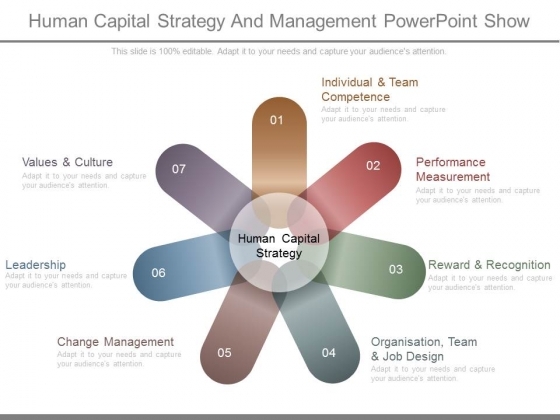 Cool down the environment with our Human Capital Strategy And Management Powerpoint Show. This is a objective strategy measurement presentation portfolio. This is a seven stage process. The stages in this process are objective strategy measurement, direction objective, market leadership, market spread, customer service, competitive position, degree of innovation. 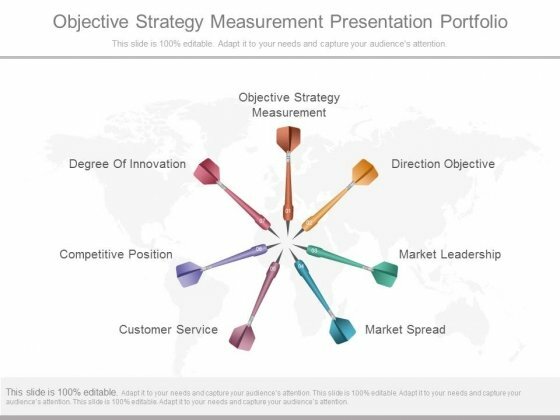 Our Objective Strategy Measurement Presentation Portfolio will fetch it for you. They will bring audience adulation to your doorstep. This is a regional goals powerpoint presentation templates. This is a seven stage process. The stages in this process are regional goals, business goals, monitoring and evaluation, metropolitan transportation plan, operations objectives, operations strategies, other funding programs. Entice listeners both near and far. 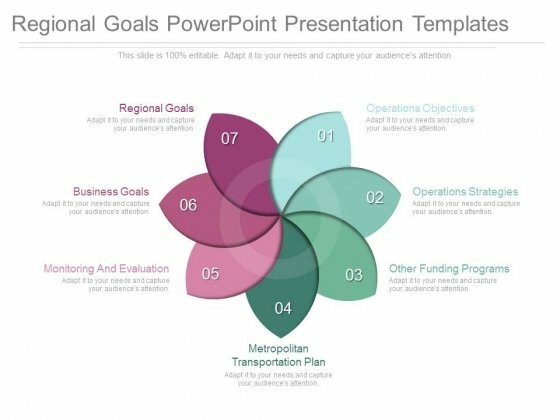 Our Regional Goals Powerpoint Presentation Templates have an alluring effect. 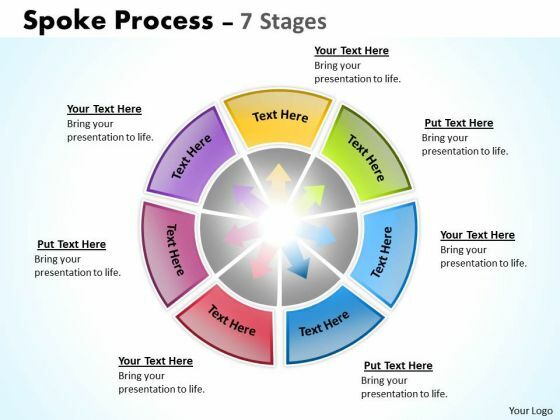 Analyze Ailments On Our Business Diagram Multicolored Spoke Diagram Business Strategy Diagram Powerpoint Templates. Bring Out The Thinking Doctor In You. 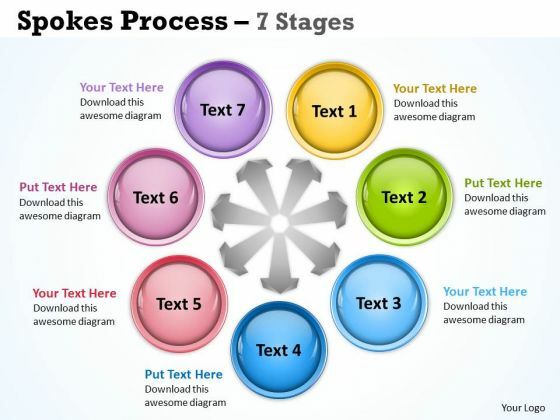 Dock Your Thoughts With Our Business Diagram Multicolored Spoke Diagram Business Strategy Diagram Powerpoint Templates. They Will Launch Them Into Orbit. Document Your Views On Our Mba Models And Frameworks Spoke Process 7 Stages Sales Diagram Powerpoint Templates. They Will Create A Strong Impression. 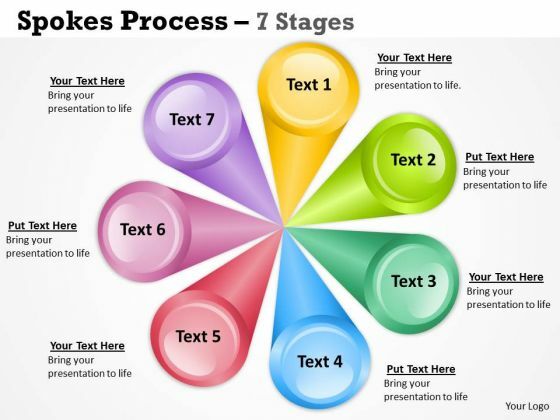 Get Out Of The Dock With Our Business Framework Model Spokes Process 7 Stages Business Diagram Powerpoint Templates. Your Mind Will Be Set Free.